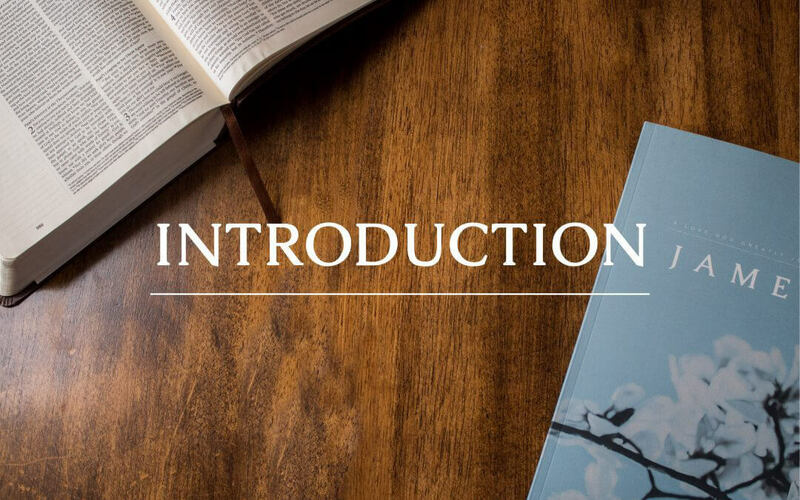 We’re excited to release our six-week James Journal! You’ll receive our easy to follow reading plan, weekly reflection questions, prayer & praise section, as well as plenty of room to journal your daily, personal SOAP reflections as you dive deeper into God’s Word! These beautiful, journals even include a recipe for you to try with your friends from one of the many countries Love God Greatly serves! 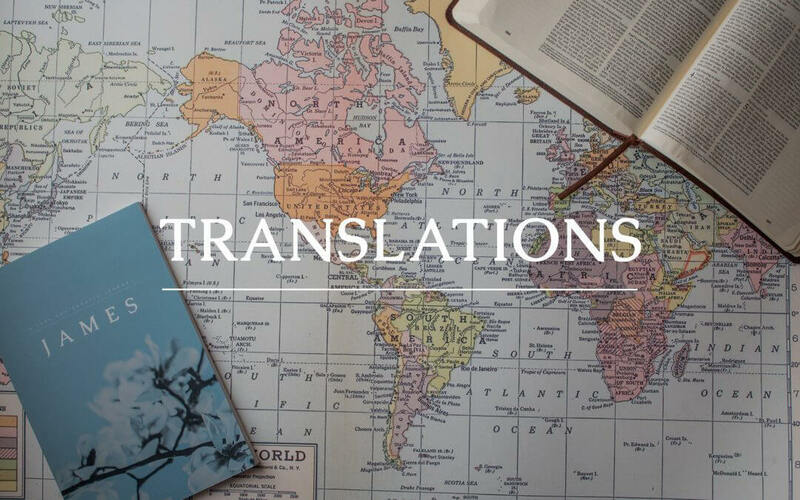 The book of James, often compared to the wisdom literature that is found in Proverbs, is compact in length but overflows with powerful lessons on godly living. In this 4 Week Love God Greatly Bible Study, take a deeper look into God’s wisdom when it comes to suffering, the power of prayer, the importance of controlling the tongue, and the danger of wealth. James challenges us to not only talk the talk, but walk the walk; to live out our faith in a bold pursuit of holiness. But because not one of us is perfect, the proper way to read James is through the lens of the gospel. 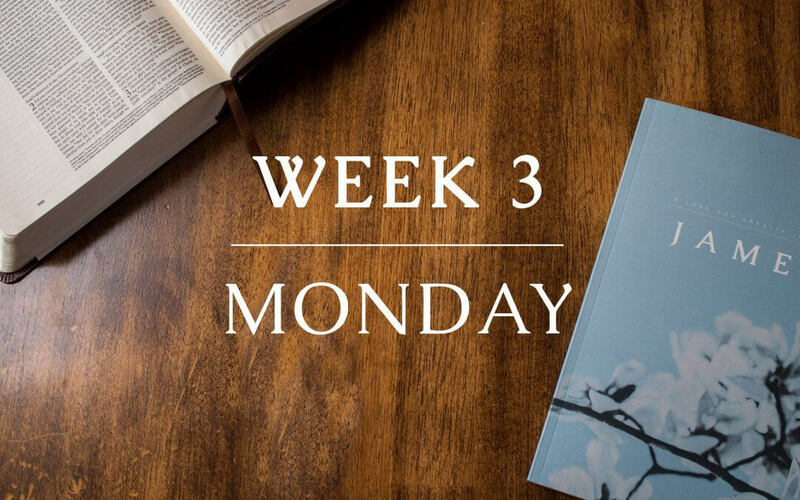 As you study this book, look for opportunities to be confronted with your shortcomings and repent, encouraged by Christ’s abundant grace, and motivated to live a godly life through His power and for His glory. We’re excited to release our four-week Love God Greatly James Bible Study Journal! For less than $11, you’ll receive our easy to follow reading plan, weekly reflection questions, prayer & praise section, as well as plenty of room to journal your daily, personal SOAP reflections as you dive deeper into God’s Word! 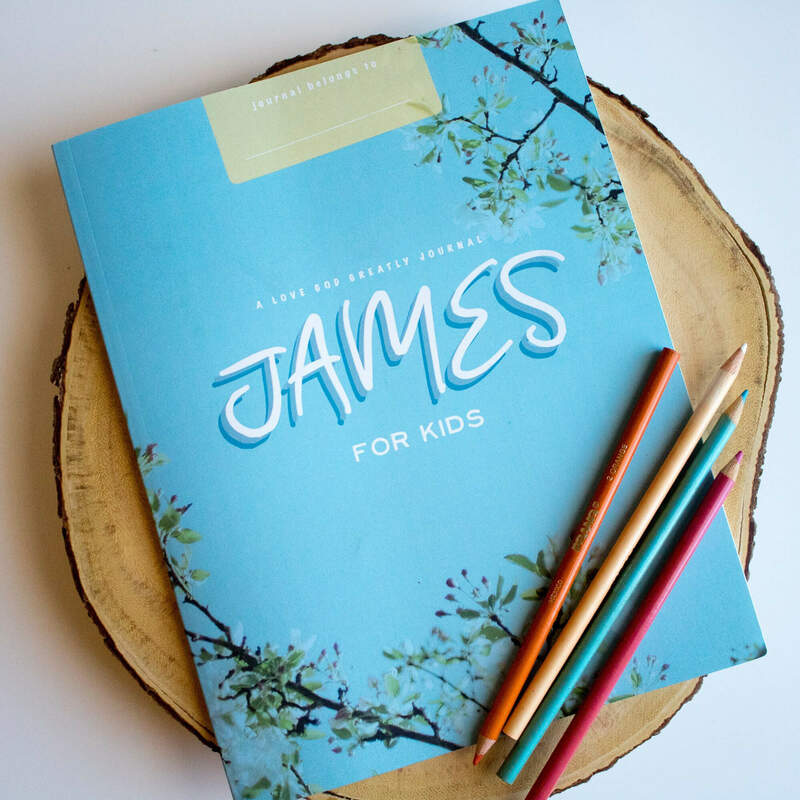 James… for Kids offers God’s Word to the next generation of believers in practical and interactive ways that are sure to engage children in a deeper understanding of who God is and His story for their lives. Following a simple 4-week Bible reading plan, Scripture will come alive to your child with the help of spacious journaling pages, fun memory verse coloring pages, and an area to draw and record personal items of prayer and praise. 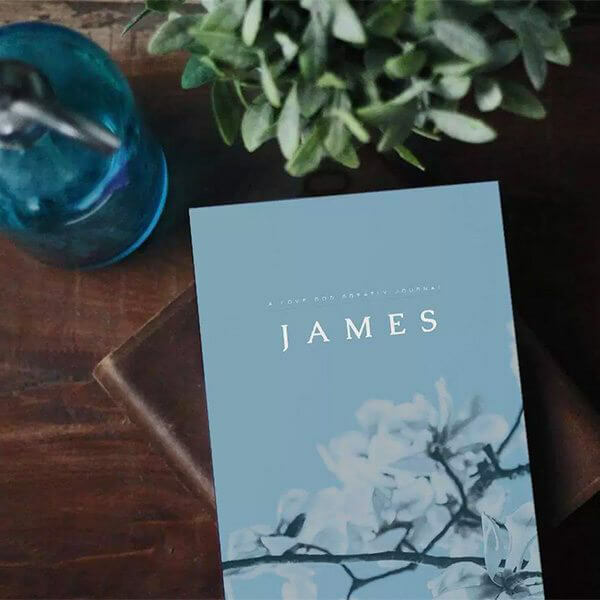 James… for Kids is the perfect companion for children to use alongside the Love God Greatly James… women’s study journal. 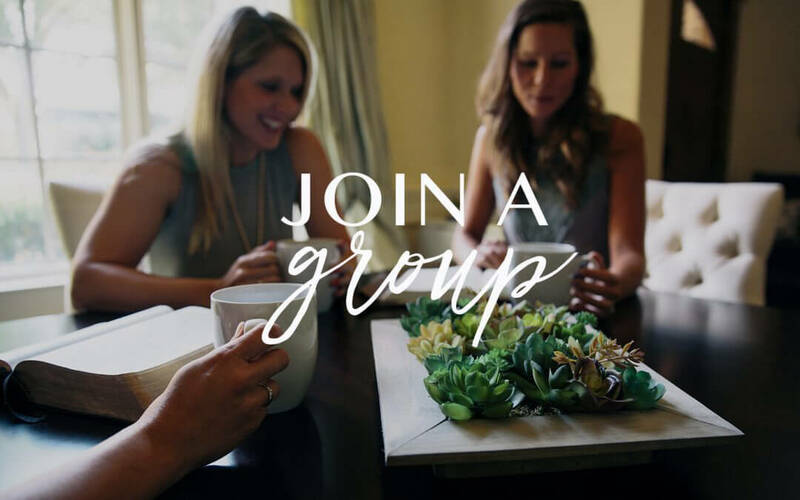 Join An LGG Group For Our James Study! 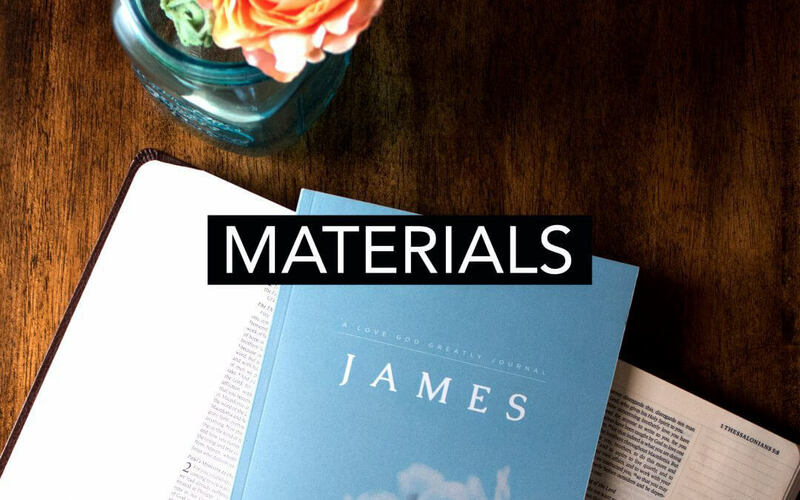 JAMES Study Materials Now Available!